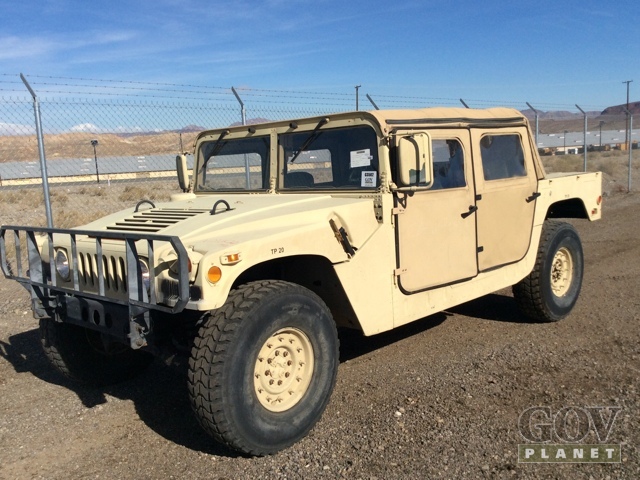 If you’re interested in a used Hummer but don’t want to pay $30k–$70k for a civilian H1 model, a government-issued Humvee could be the way to go. 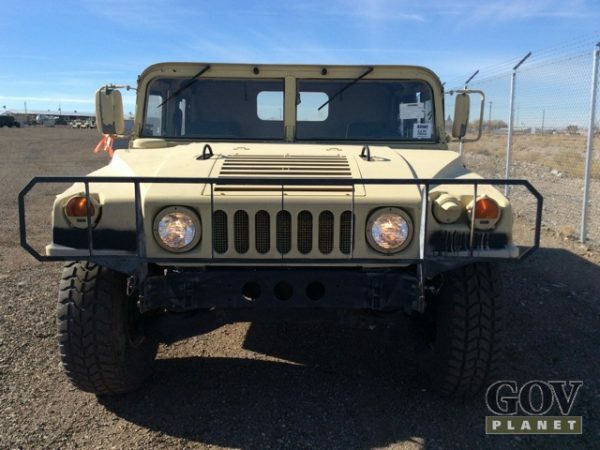 The website GOV Planet currently lists 100+ AM General Humvees to be auctioned off around the country. The opening bid on all of them is $10,000. In case you’re hazy on the Hummer’s specs, here’s a refresher: 6.2L diesel engine, automatic transmission, 7,700 lbs. GVWR, portal axles, and 37″ tires. They’re all 20+ years old and do look pretty bare bones. But who needs a fancy leather interior, if you’re just going to be overlanding and camping? The site does make a point to mention that the trucks are for “Off-road use only,” though the veracity of that claim was debated in the comments of the Reddit post where I found the link. That said, caveat emptor.